Bacon Month is coming to an end …… bummer, I know! 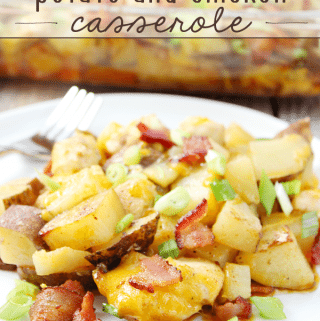 I have wanted to share this Loaded Potato and Chicken Casserole recipe with y’all for awhile – and I’m glad I am getting the chance to today as the last post for Bacon Month! Seriously, make it tonight and thank me later! 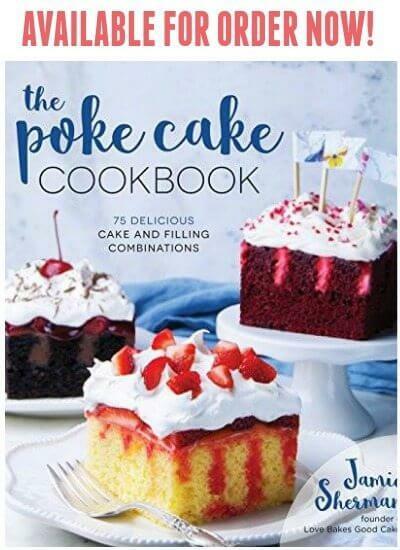 This is always a hit in the Love Bakes Good Cakes house! This is sooooo easy to put together – and it pretty much does it’s thing in the oven without much babysitting. That’s my idea of the perfect meal. Amen?! Plus, when it tastes this good, mmmmmm – trust me, just do it. 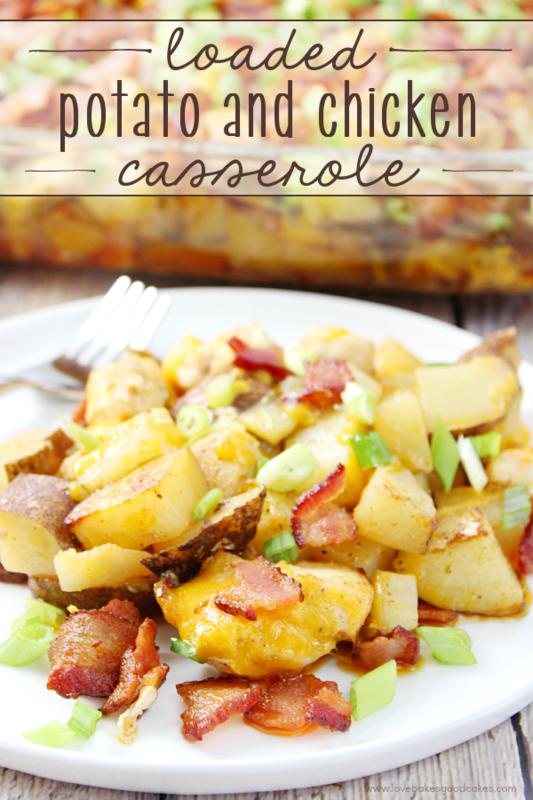 Make this Loaded Potato and Chicken Casserole tonight! 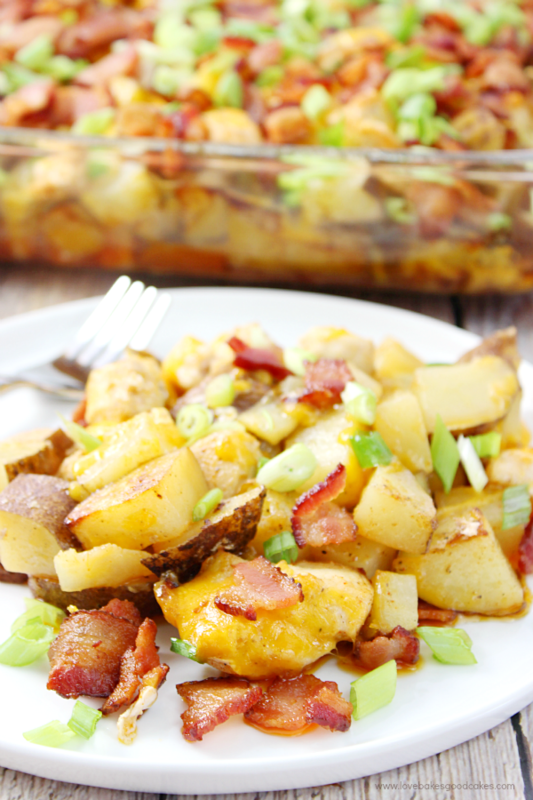 Seasoned potatoes and chicken are baked together and then topped with plenty of cheese, green onions and bacon! Preheat oven to 450°F. Spray a 9x13-inch baking dish with cooking spray. Place the potatoes in the prepared baking dish. Top with chicken pieces. Set aside. In a medium bowl, combine the oil, hot sauce, paprika, garlic powder, salt and pepper until well combined. Pour the oil mixture over the top of the chicken and potatoes. Carefully stir until all pieces are well coated. 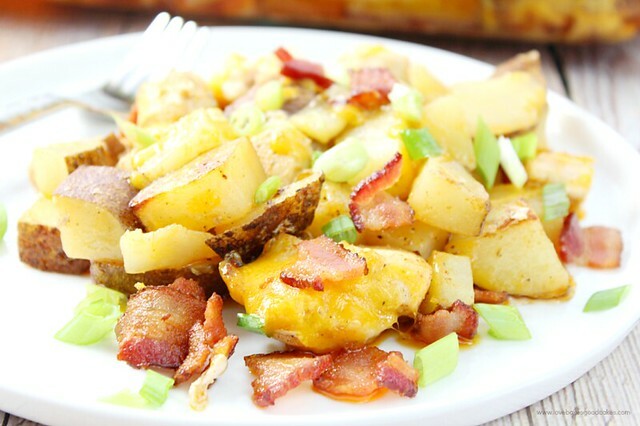 Bake for 50-60 minutes, stirring ever 20 minutes, or until the chicken is no longer pink and the potatoes are tender. Top with cheese. Bake and additional 3-5 minutes or until cheese is melted. 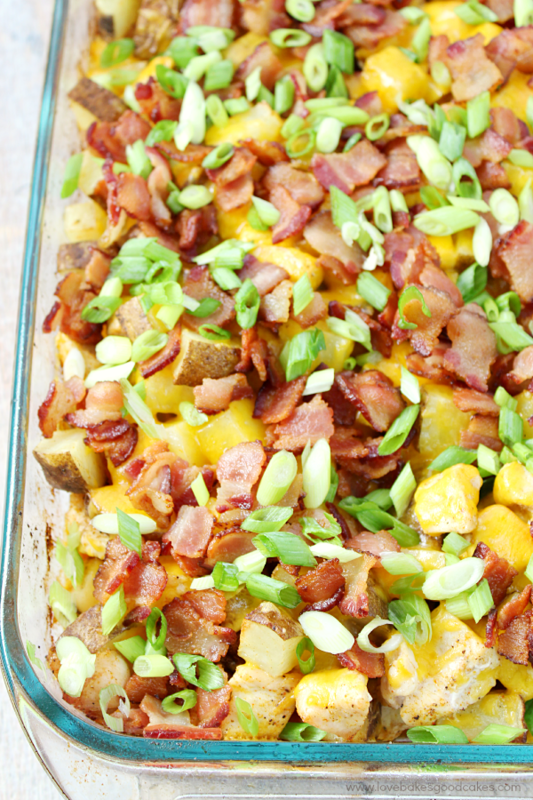 Remove from the oven and immediately top with cooked bacon and green onions. 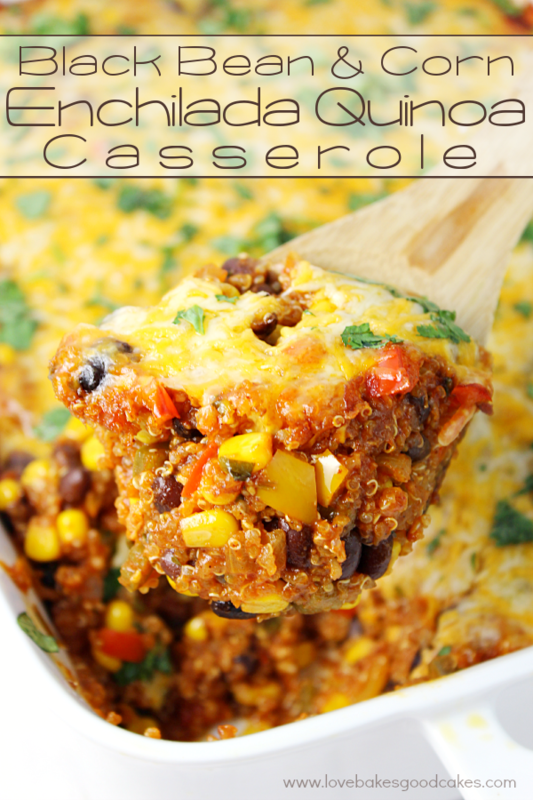 Serve with salsa or sour cream, if desired. 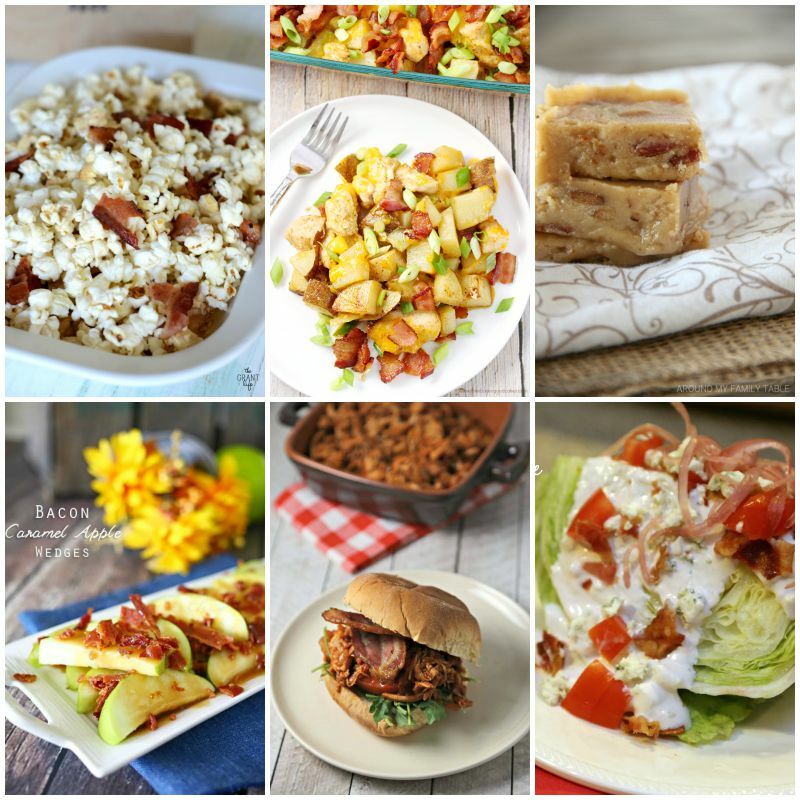 Don’t forget to see what my bloggy friends made today for Bacon Month! 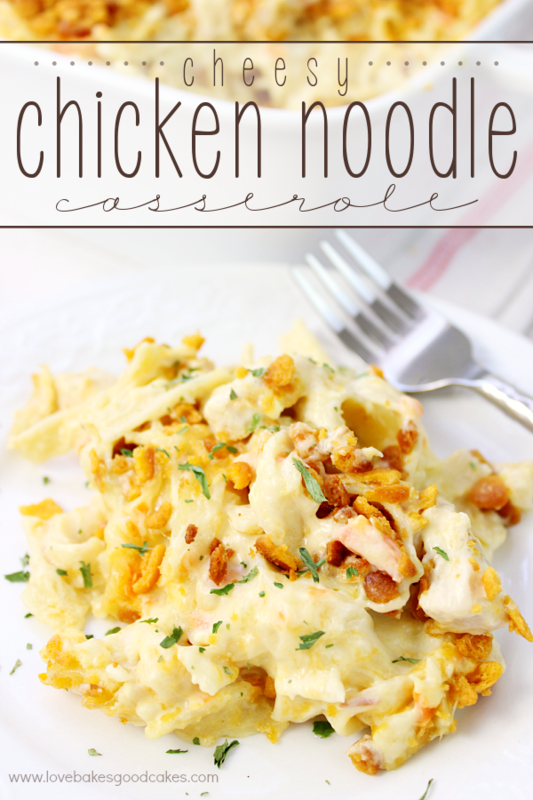 This sounds so amazing and easy to make! 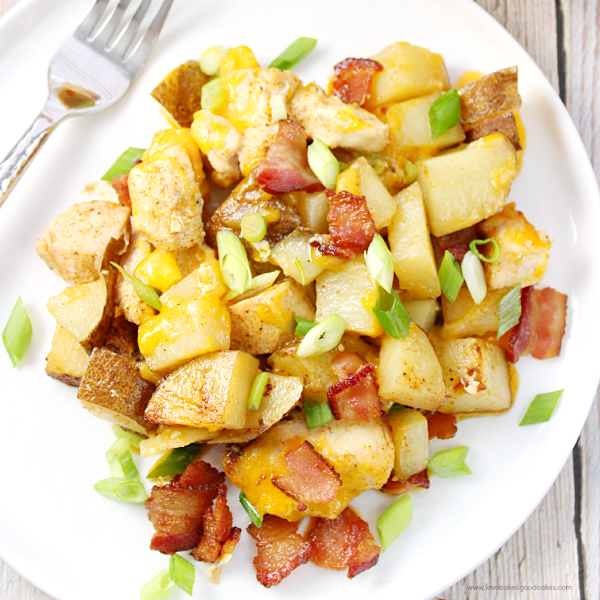 I could even switch out the chicken for ham to have a breakfast recipe. Exactly what my family would love ! This would be perfect for my guests this week!! 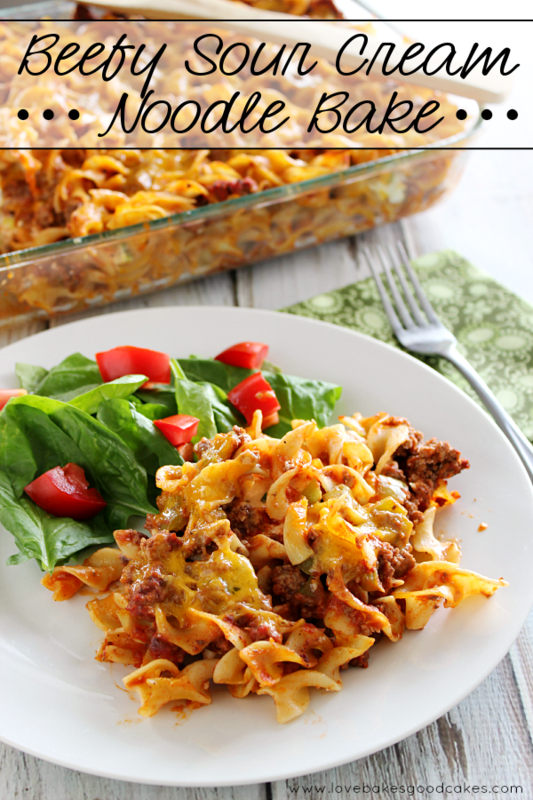 Love a great family casserole!! I'm in love with this dish Jamie! My fav ingredients! Your photos are getting so good! And bacon month, I can't believe it! This looks tasty. So sad to see bacon month come to an end! 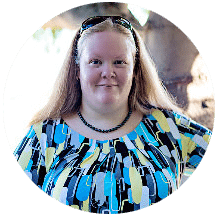 I have loved all the recipes you created for it! This is one of my favorites! 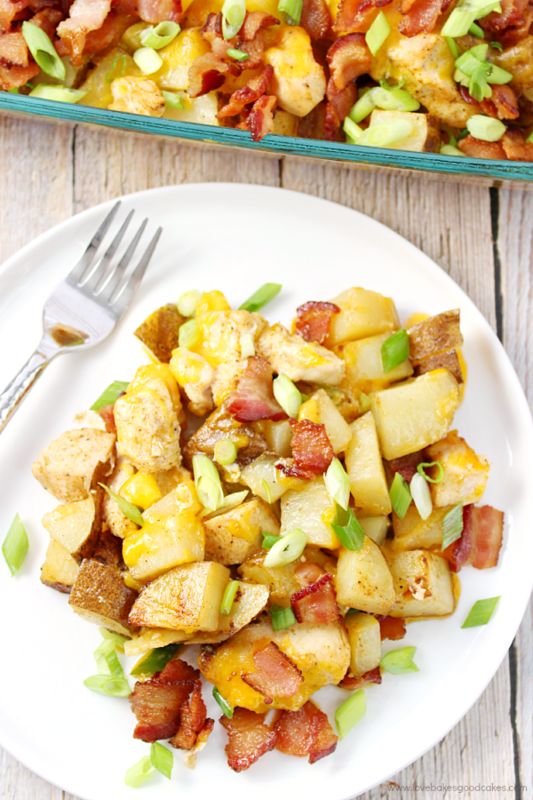 This looks awesome for dinner and would be perfect for breakfast, too!